Set sail from Miami on your 7- night Colonial Cuba Cruise onboard Oceania Cruises' Sirena. Set sail from Miami on your 7- night Colonial Cuba Cruise onboard Oceania Cruises' Sirena. 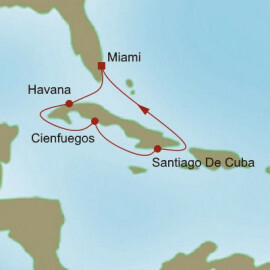 You will visit: Havana, Cienfuegos and Santiago De Cuba. 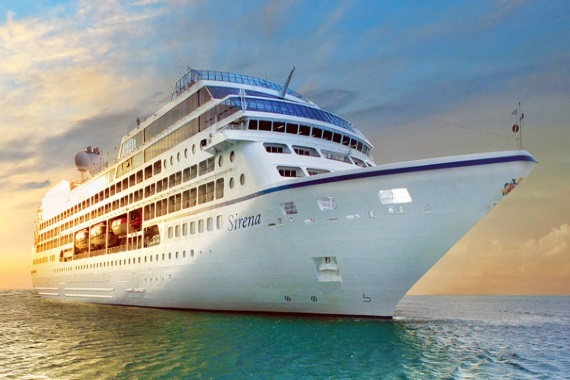 With Sirena, our diverse and destination-rich itineraries will only continue to grow, appealing to both seasoned world travelers and passionate cruisers. 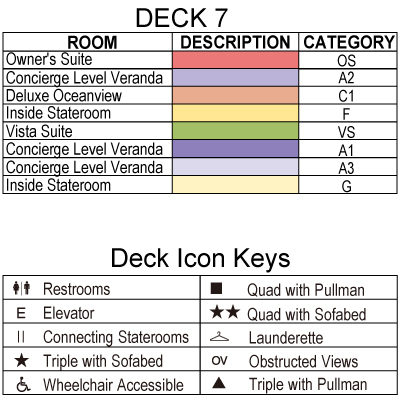 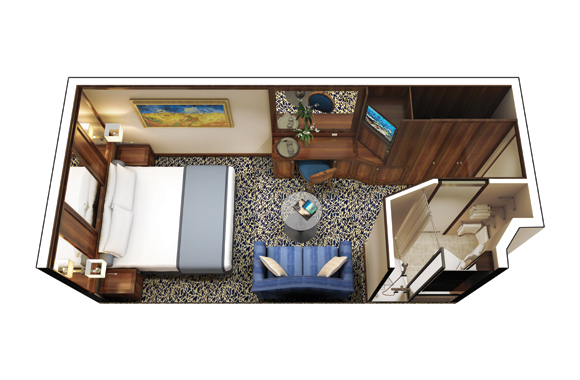 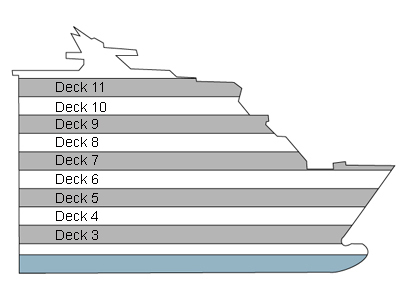 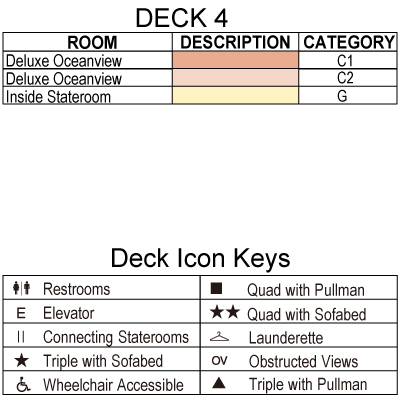 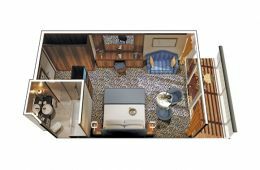 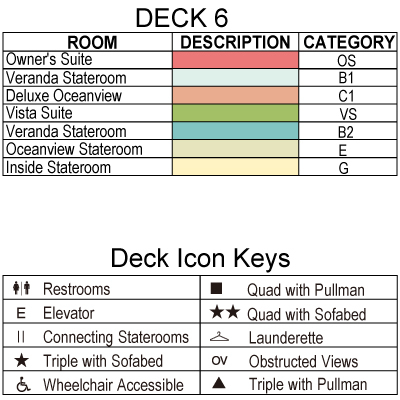 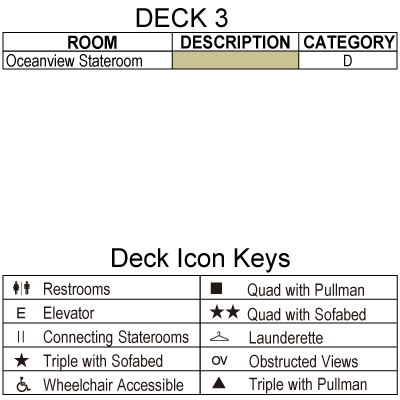 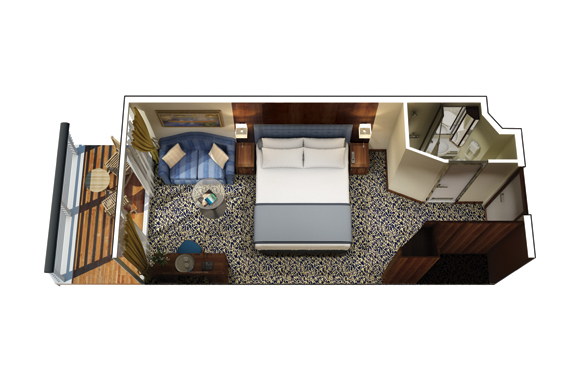 Her decks will be resplendent in the finest teak, custom stone and tile work, and her lounges, suites and staterooms will boast luxurious, neo-classical furnishings. 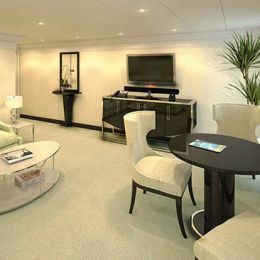 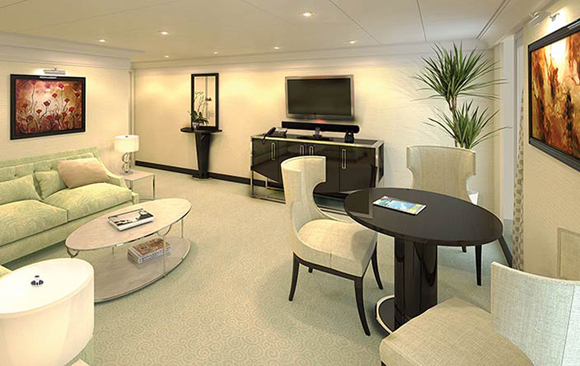 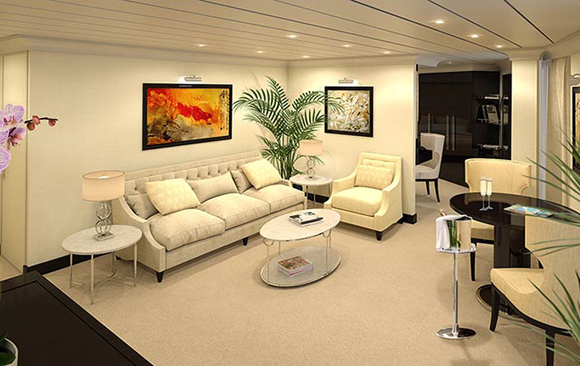 Sirena will offer every luxury you may expect on board one of our mid-sized ships. 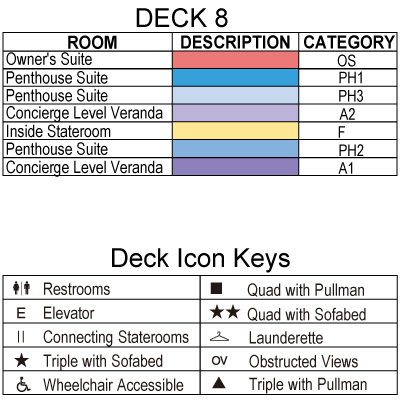 She'll feature four unique, open-seating restaurants, a world-class fitness center and spa, eight lounges and bars, a casino and 342 lavish suites and luxurious staterooms, nearly 70% of which feature private verandas. 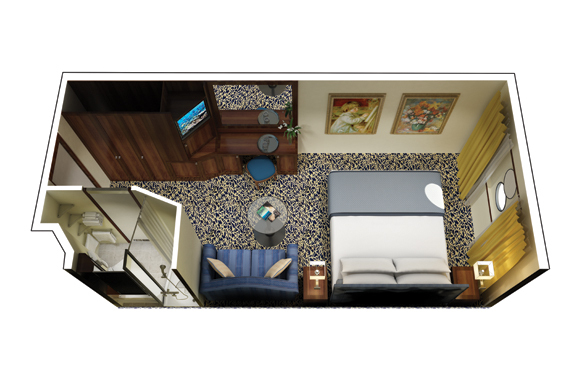 With just 684 guests to pamper, our 400 professionally trained European staff ensure you will wait for nothing.